AR glasses are the future, that’s clear, but we’re still waiting for a really good device. Our latest contender is the Meta2, which is a tethered device – meaning it is connected and run by an external powerful gamer laptop – and have a lot better Field of View than most of its competitors. 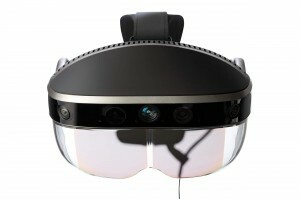 AR glasses, or a better term would be MR glasses, place a virtual object – usually 3D model – in the real world surrounding the user. Meta2 does this – in a really promising way. 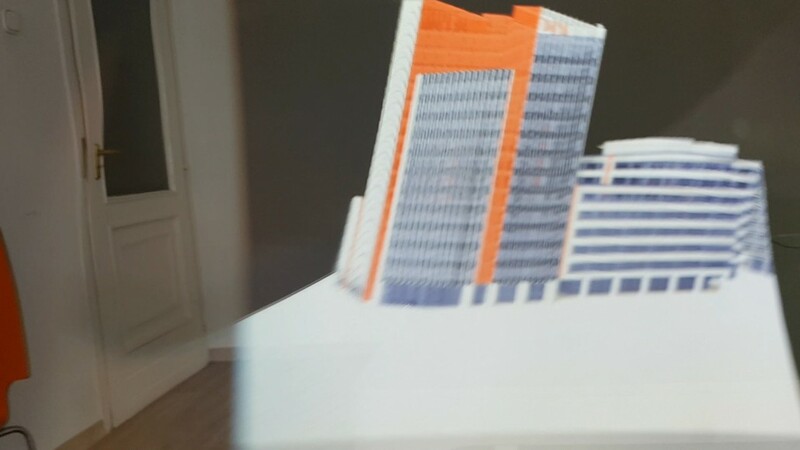 To test its capabilities and see whether it can be offered and used for business use cases (the answer is yes for both) we’ve quickly added two 3D models to a simple app we’ve developed. 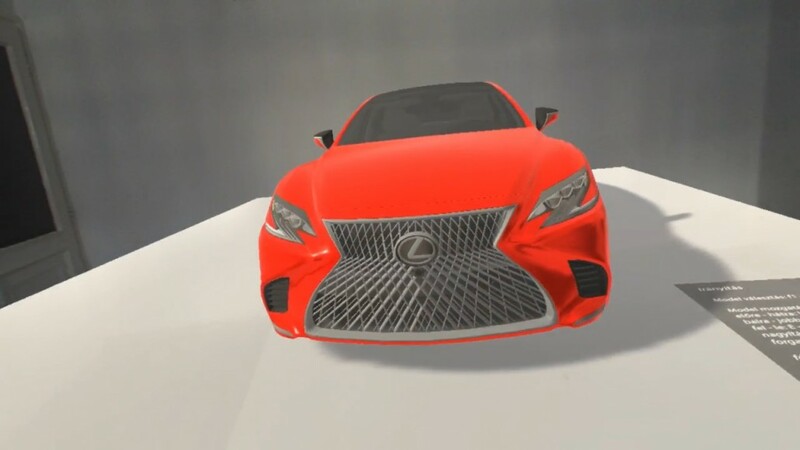 The first one is the model of the new Lexus LS, which appears in front of the user in the air. He can move it with the airmouse we’ve connected, place it around himself, set freely its size, turn it around, or lift it up and than explore it freely from any direction - or even checking the interior by moving his head inside. 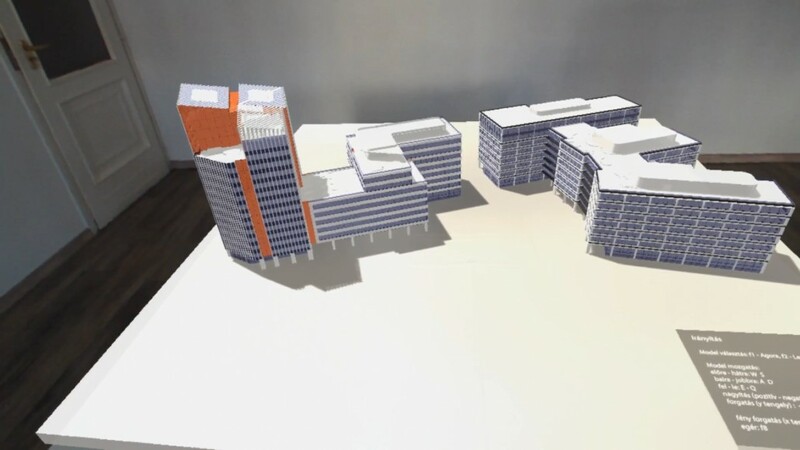 The second model we’ve added is a future real estate project consisting of several buildings, which also appears in front of the user – besides the already mentioned interactions the user can set the hour of the day – and in consequently the size of the appearing shadows. With this solution users can easily replace the regular scale models – which costs a tons of money and really hard to move around. 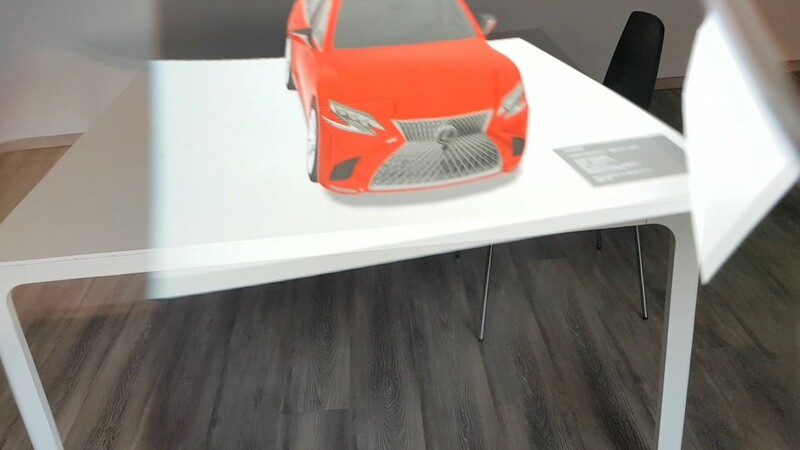 We’ve decided to skip the otherwise working gesture controls, since with this use case, where we think it will run on auto shows or at dealerships, the user does not have any experience with Meta2, and its better to leave the navigation to the salesperson leading the customer through the experience. 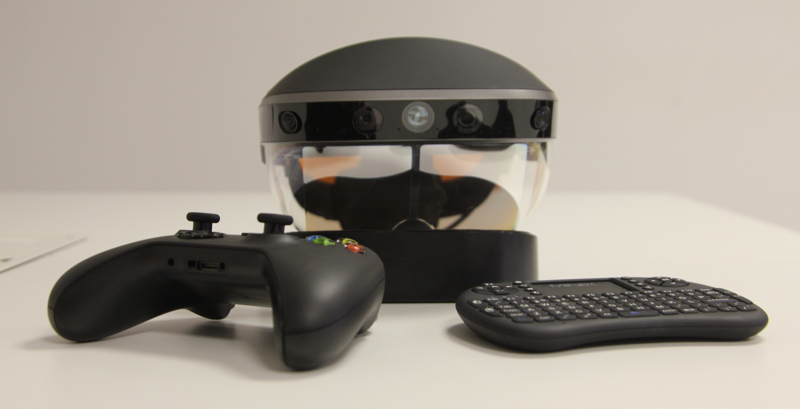 So instead the supporter can choose between an airmouse or an Xbox controller to to interact with the content – move, rotate or scale it up and down with the device. Any other animations, functions to be added later can be managed by these mobile controllers.